While there's a lot we could tell you about buying jewelry in general, this article is going to focus on buying diamonds. Why diamonds? Because diamonds are typically a major investment — the kind of thing you don't want to mess up. 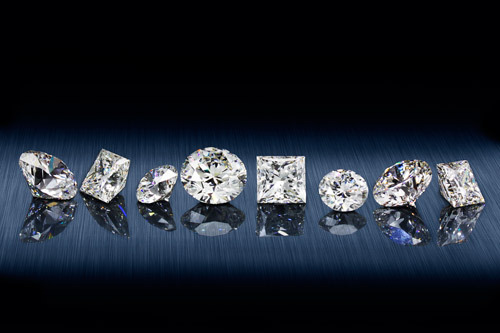 This is what you should understand about diamonds before you go shopping for one. Hoop earrings are one of the oldest (if not oldest) forms of jewelry having been fashioned and worn for millennia. These earrings have been in popular use – adorning both men and woman – for millennia, dating back to ancient Rome, Greece, and beyond to ancient Sumerian culture. Choosing the right diamond hoop is more involved than deciding how much you want to spend and finding the largest carat weight diamond hoops you can purchase. The decision should also involve style, wearability, and what suits you the best. 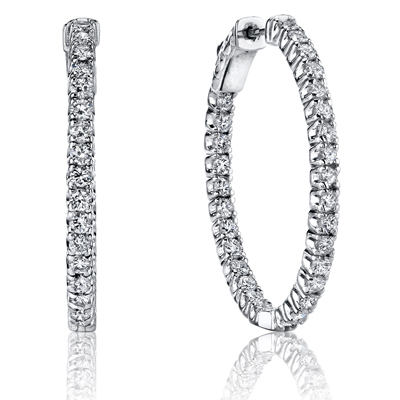 For example, which style of diamond hoops best complements your facial structure? Where and how often do you expect to wear them? 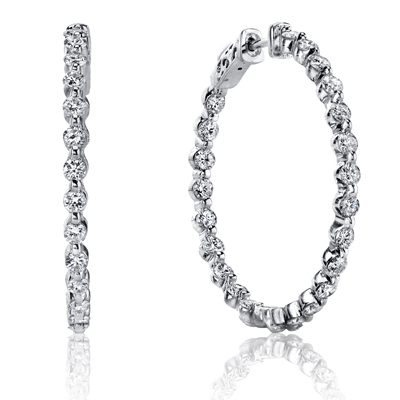 And, ultimately, after considering all the variables – Which style of diamond hoop do you find most attractive? 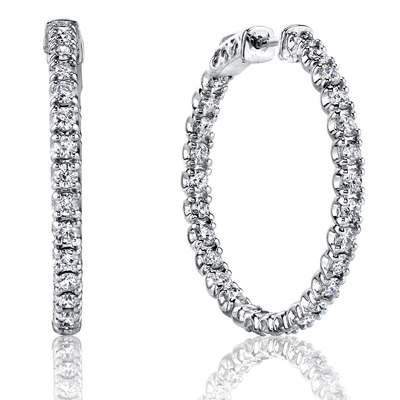 At DiamondHoops.com, we believe in making the finest quality and most beautiful diamond hoop earrings. Our unique business model allows us to specialize and craft incredibly valuable and exquisite diamond hoops that are perfect for you.